You are here: Home > Libraries > What’s On in Libraries? 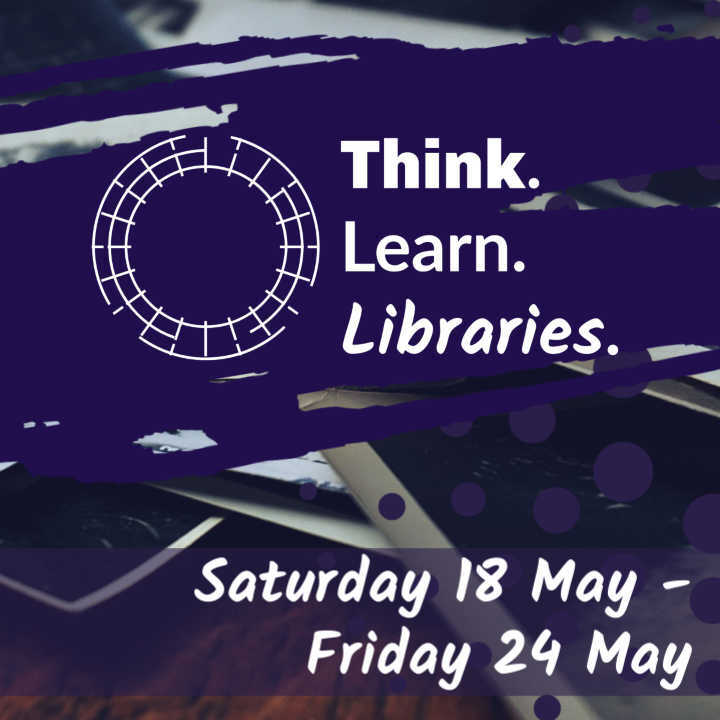 Find out what is happening in a library near you. 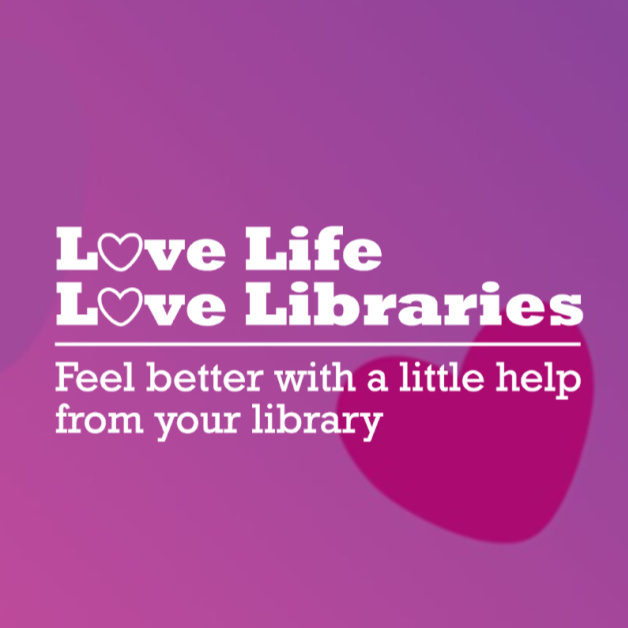 We have lots going on in libraries for all ages. 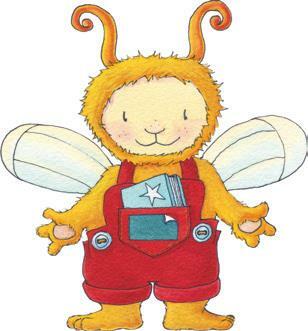 Check out our book groups, Chatterbooks groups and Bookbug sessions for a start. Watch out for our annual events too for an inspiring range of author events and Focus on Families days and much much more. Experience a learning activity in our libraries. Crime author Alan Parks visits Wishaw Library. Watch great books come to life on the big screen at Motherwell Library. 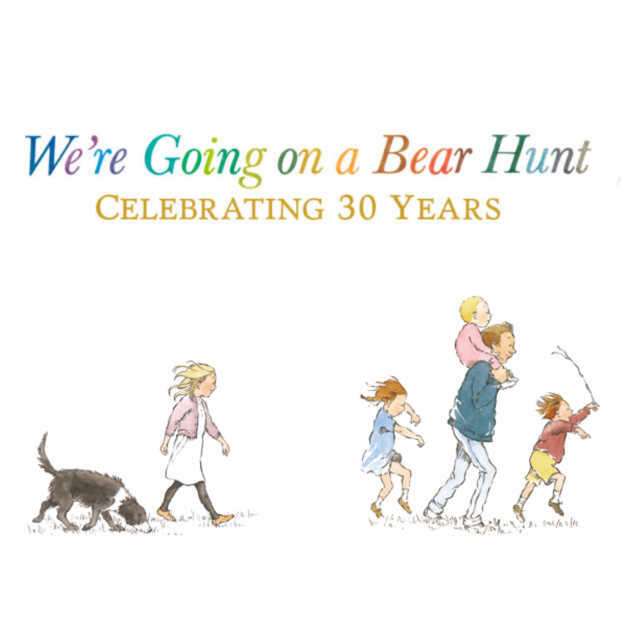 Celebrate the classic book with us at Motherwell Library by going on a bear hunt. 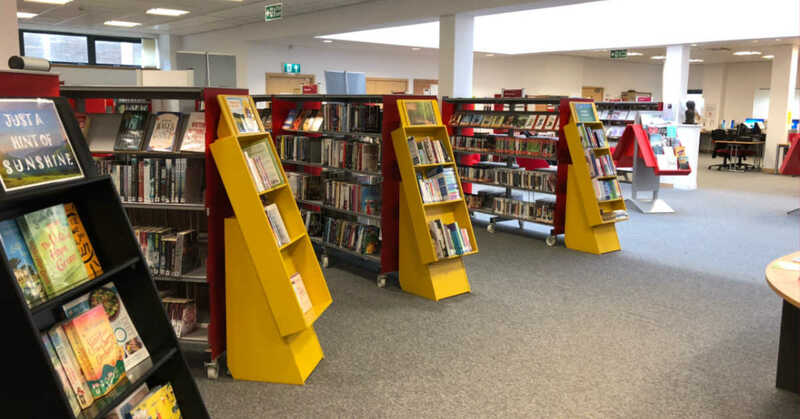 Join us at Airdrie Library for an exciting four-week programme of varied events for adults. 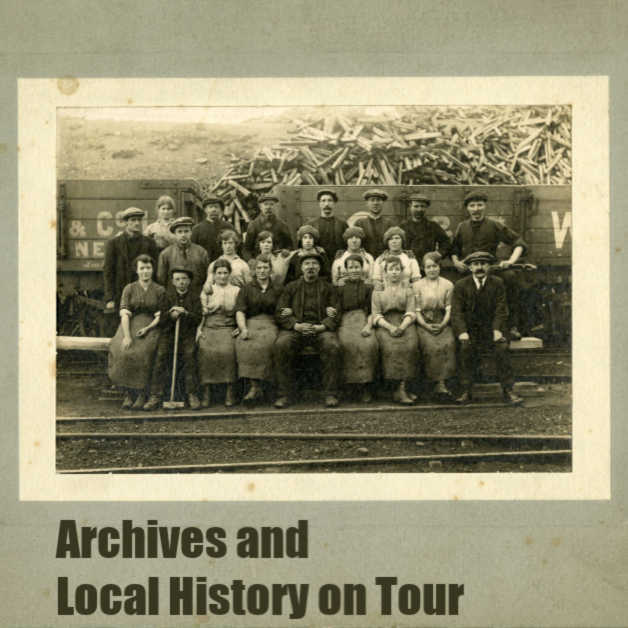 Catch up with our colleagues from Archives and Local History as they go on tour in CultureNL Libraries. 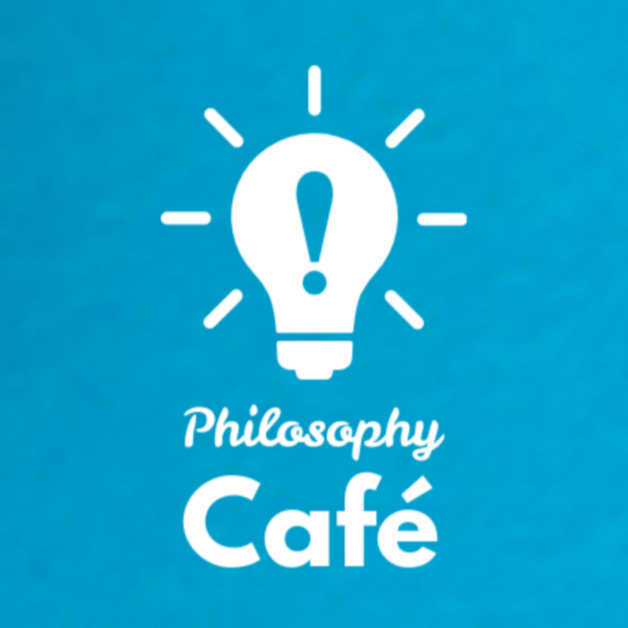 Interested in matters philosophical? Enjoy a good debate? Join us at Coatbridge Library. 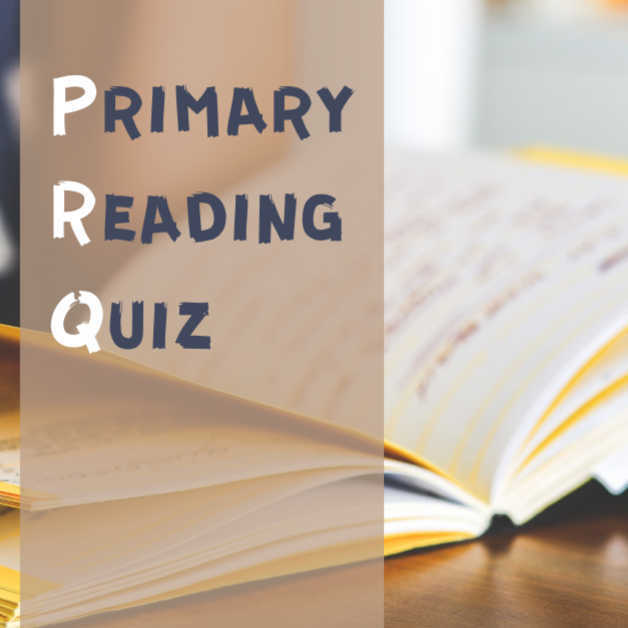 Calling all P6&7 teachers – is your school taking part? 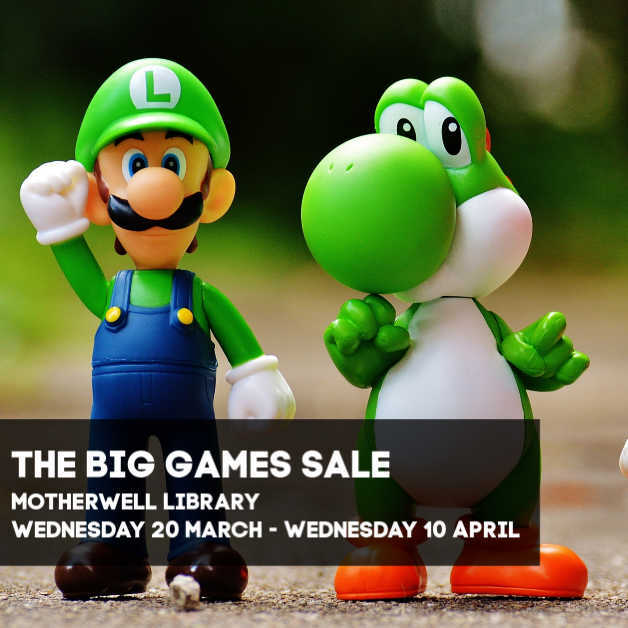 Grab a bargain as we sell off old library stock at Motherwell Library. 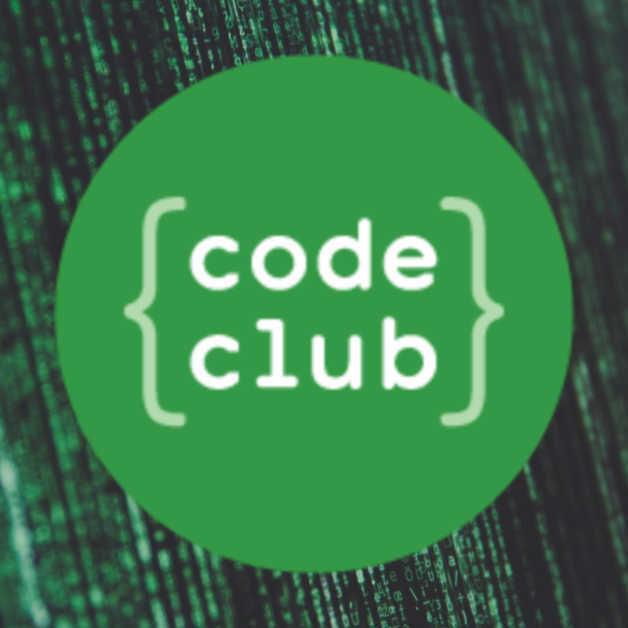 Give your kids the chance to learn basic coding. 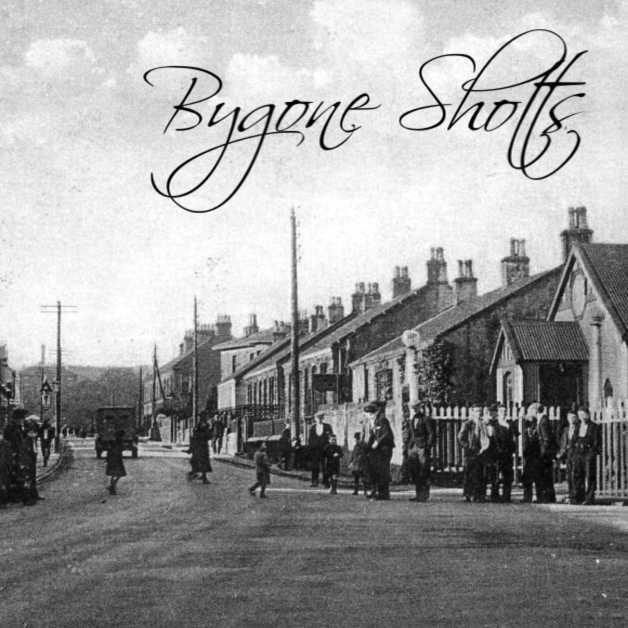 Join us at Shotts Library to reminisce about times gone past in Shotts. 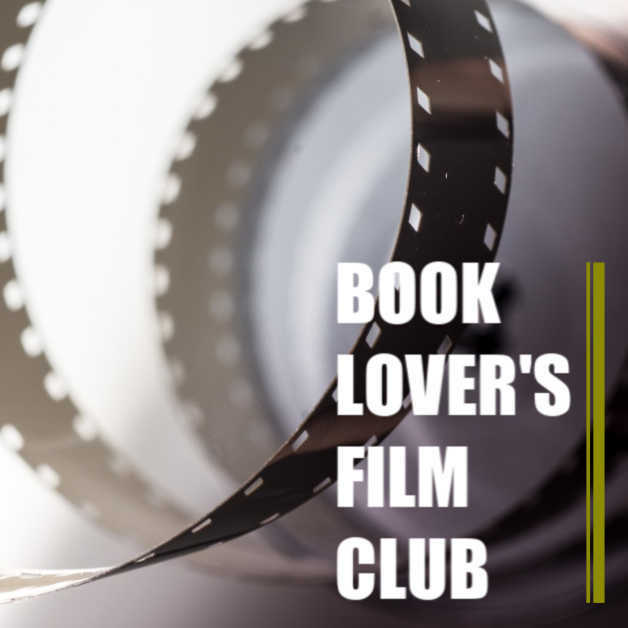 We have a range of book groups for adults and teenagers across North Lanarkshire. 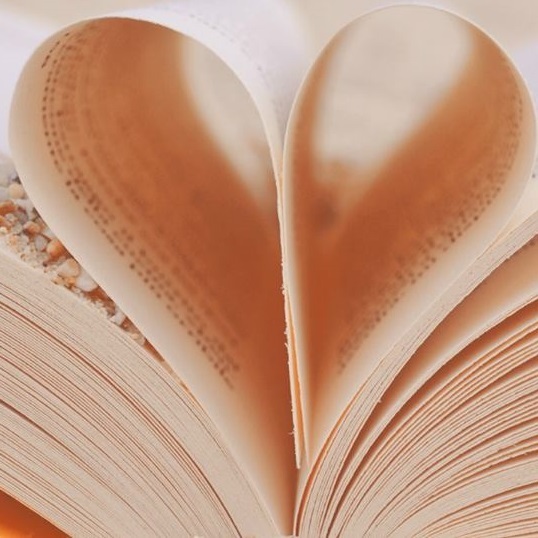 Chatterbooks is aimed at children between 8 and 12 years old, who love reading and talking about books. Some libraries also run junior Chatterbooks groups for younger children. 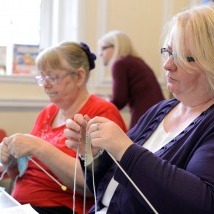 Whether it’s knitting or colouring in, CultureNL Libraries are encouraging our library members to get creative and join in with a variety of craft activities for adults. Leave us feedback on our Health and Wellbeing Week. 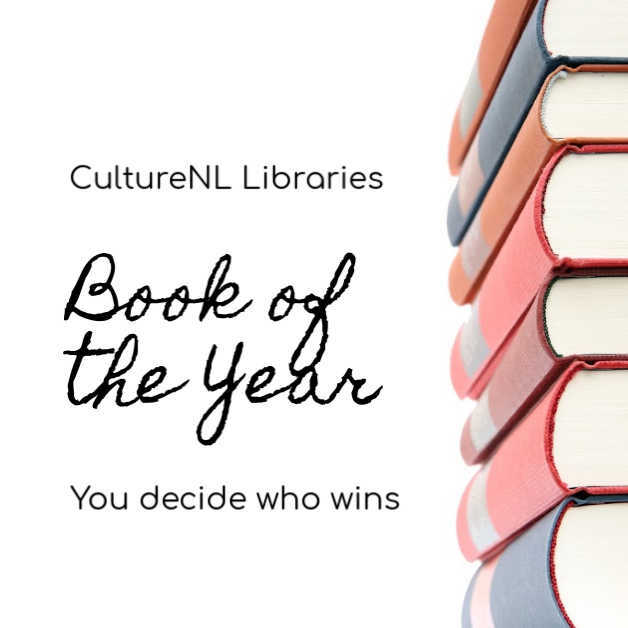 Find out who won the Book of the Year 2018 award.